Film personalities like Lata Mangeshkar, Prasoon Joshi and R. Balki have congratulated music composer Ilaiyaraja for being named for the Padma Bhushan in the Republic Day honours list. 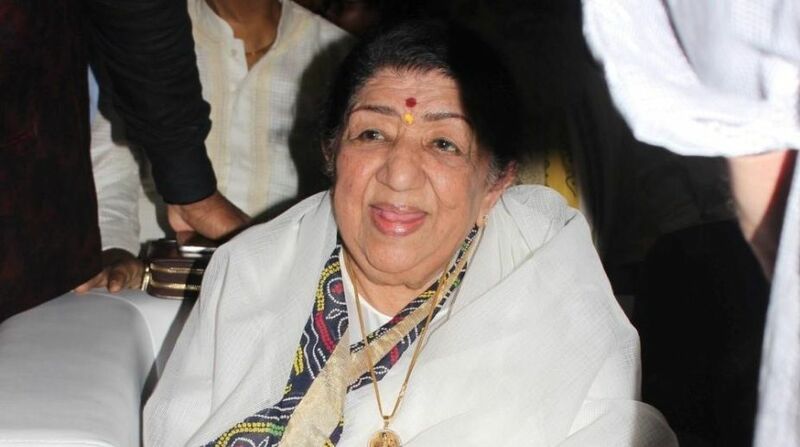 Lata Mangeshkar: I have had the privilege and pleasure of singing some Tamil songs for him in the films Anand and Sathya. Then I got to sing a Hindi song for Ilaiyarajai in a film that Raj Kumar Santoshi directed. His compositions are pure genius. Mastering the nuances of the Tamil language was not as difficult as being able to sing the way he wanted me to.He challenged my vocals like Salil Chowdhary and my brother Hridaynath Mangeshkar’s compositions. Prasoon Joshi: It is a very special feeling to have him win the Padma award . I have had the honour of having my very first film song composed by Ilaiyarajaji and sung by Lataji for ‘Lajja’. What better shubharambh could I have wished for? R Balki: I’ve had the privilege of working with Raja Sir in all my films from ‘Cheeni Kam’ to ‘Shamitabh’. Even the Bharat Ratna is not enough for him. He is the man who has defined music for one-half of this country. Ustad Amjad Ali Khan: I am very happy to know maestro Ilaiyaraja receiving the Padma Award.He is the most deserving musician. In fact he should have been honoured with many other Awards.He is a true genius and innovator…. I have the greatest regards and love for dear Shri Ilaiyaraja…. Hope he gets much greater awards in his musical life.God bless him and his Family.I am a humble admirer of the maestro Ilaiyaraja.